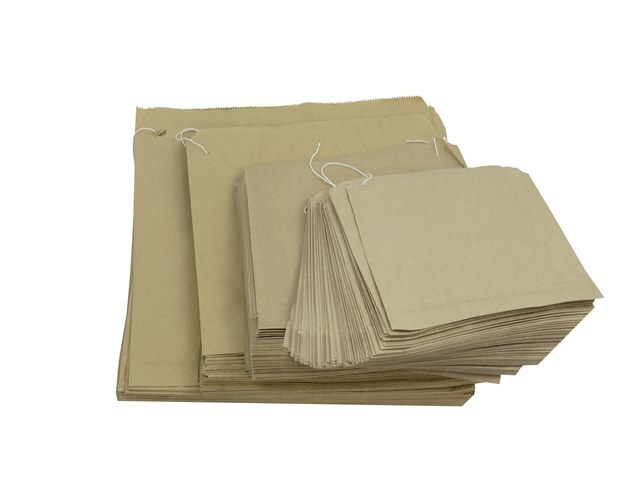 20,000 x Brown Strung Kraft Paper Fruit Food Bags 12.5"x12.5"
Home » Papers & Envelopes » Kraft Paper Fruit Bags » Kraft Paper Fruit Bags 12.5x12.5 » 20,000 x Brown Strung Kraft Paper Fruit Food Bags 12.5"x12.5"
20,000 x high quality food approved kraft paper fruit bags. The size of these bags is 12.5"x12.5". These bags are quality 37gsm bags and used widely by market stall holders, supermarkets and grocery stores. They are all 'strung' in pack sizes of 100 bags.